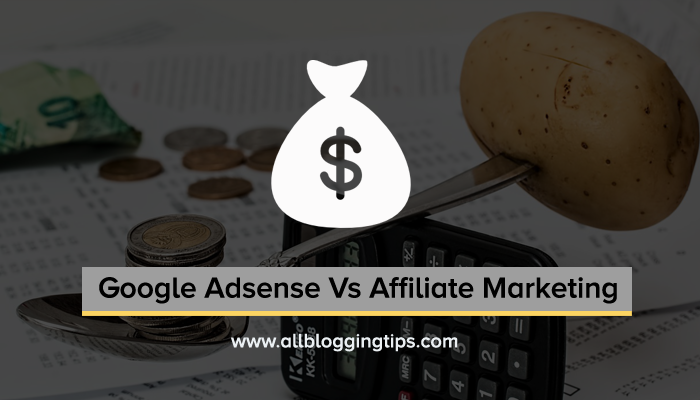 Google Adsense Vs Affiliate Marketing – Which is Better and Why? Since a decade ago, business was all about in-person, that is offline or direct marketing. Later, all sort of business move on to online, as digital approach started proving its efficiency. Now we will have to blindly agree that “online” itself becomes a business platform to make money through blog. No boss, No Assistants. You are everything. There are loads of online money making sources available. Among all, these two are the predominant sources of income through online. However, I am not giving you any fake message that you can merely make money through online trying these type of sources. There are digital players still struggling to earn even enough money out of it whereas many bloggers are making millions of dollar online. CMS which is also said to be the Content Management System, this is one of the most considerable tools which we should have in our website it would take care of al our website development needs. Initially in our online business we want to set it up as cost-effective one, this also includes the locating of our website as well. Over the period we should observe that word press is the best blogging platform in the market, and it would be the most popular platform in the online hosting and content management. Whether we start a blog or the website, there are a number of CMS platform that we could pick from, but only with the word press website design we could obtain certain benefits that we do not get in the other CMS frame works. As a laymen we would find for usual updates and changes, which are often required for blogs, nothing could make more logic than the wordpress. There is no need to have any sort of technical or the computer proficiency to take care about the updates, modifications and also the changes. The most important merits of the notorious wordpress is, it is super SEO friendly. For many companies being SEO friendly is a mandatory necessity, and this is considered to be a thing which the wordpress could automatically provide. We could decide on so many different wordpress themes. All these would provide our website a unique and dynamic look; there are so many custom wordpress themes that we could pick from and we could even see for ourselves, which would be the most suited for our website. This would also make the work of the developers easy and fast, when we try to get to see the immediate results. Along with the wordpress CMS templates building and designing websites, from scratch is no longer a problem. We could even set up our own website with ease. All we need is to pick the right developer to seek help from him. The bus words with word press are Add-ons, plugins, and the themes. There are several things to choose from and the most of them are low at cost. We could have lot of varieties at the same time and it is all very low on cost, word press has just got better.